In his recent column, Telehealth Is Here To Stay, Dan Trott lists a number of happenings that herald a tipping point in telehealth adoption: improved access, reduced costs, improved quality of care. He mentions telestroke apps as being popular in the telehealth world because it reduces the critical time-to-treatment. It happens I had a stroke a couple years ago 10:30 one evening while I was home in Alameda, California. A primary reason I’m still here today, aside from stubbornness and contrariness, is that I live in an area that has reasonable Internet access and a good communication infrastructure. But for many U.S. communities, the lack of adequate Internet access is the Achilles heel that could stall telehealth adoption. Until 2008, for example, Arkansas led the nation in stroke-related deaths. Only 1 percent of Arkansas stroke victims used to receive TPA, the drug that keeps stroke patients alive. University of Arkansas Medical Sciences (UAMS) built a broadband network (AR SAVES - Stroke Assistance through Virtual Emergency Support) that links 53 of the 80 hospitals in the state to a telestroke application. Now 33 percent of stroke patients receive TPA and the state moved down six slots in 2016. Furthermore, FCC Chairman Ajit Pai wants to change the definition of broadband speed from it current standard of 25 Mbps download/3 Mbps upload down to 10/1. This adversely affects telemedicine vendors and users because companies such as AT&T and Comcast want broadband speeds to be as low as possible to maintain profit margins. Children’s Mercy Hospital in Kansas City is a good use case of telemedicine and broadband. They link the main hospital, their satellite hospital, and their general offices down the street. They will expand the technology when they build the new clinic in Junction City, Kansas. The hospital manages three satellite clinics, and the staff visits several rural clinics on a quarterly basis to provide telemedicine services. “We generate 13-16 gigabit a day Monday-Friday,” John Baker, Senior Analyst Telemedicine and Video, says. “There are 200 30-minute telehealth visits a month. We have a 2 Gbps connection to our main hospital, a 1Gbps to a couple of sites, and a 100 Mbps, 50 Mbps and a few actual T-1 lines that have 1.5Mbps bandwidth.” However, it’s difficult to do video-centric telemedicine with T-1s. The main hospital uses a local broadband provider. The clinics are in the metro area, so not a true rural setting. The clinics use ISPs located closest to them, but unfortunately, those connections were not reliable or fast enough. The hospital staff carries a commercial hotspot that they plug into rooms at the clinics to provide 20 Mbps of cellular coverage. In 2006 the Danville, Virginia public utility launched an open access fiber network (nDanville) that eventually created a virtual universe of medical knowledge and talent. nDanville, is comprised of more than 175 miles of fiber that covers Danville’s 45 square miles and passes more than 1000 business locations including five business parks. These subscribers can access a 100 Mbps Internet connection, or by special request 1 gigabit and 10 gigabit services. nDanville also offers cable services. The Danville Regional Medical Center is one of the city’s largest employers. The hospital leveraged the gig broadband network to dive into telemedicine, and they changed their name to Sovah Health. They added a new facility, Sovah Health – Martinsville, whose emergency department partnered with the Duke TeleStroke Network in North Carolina. This gives them access to Duke Medicine’s neurologists, stroke care specialists, and telestroke technology. When a patient showing stroke symptoms enters the ER in Danville, Duke’s neurology specialists communicate with Sovah’s ER team, examine the patient, review imaging reports, confirm a diagnosis and recommends treatment. The tele-stroke technology uses a five-foot life sized robot named “Lightning McBot” which assists with the examination and develops a treatment plan for the patient. The healthcare community has to make a strong case for the value of telehealth in their town or county, and the need for fast, affordable Internet access. 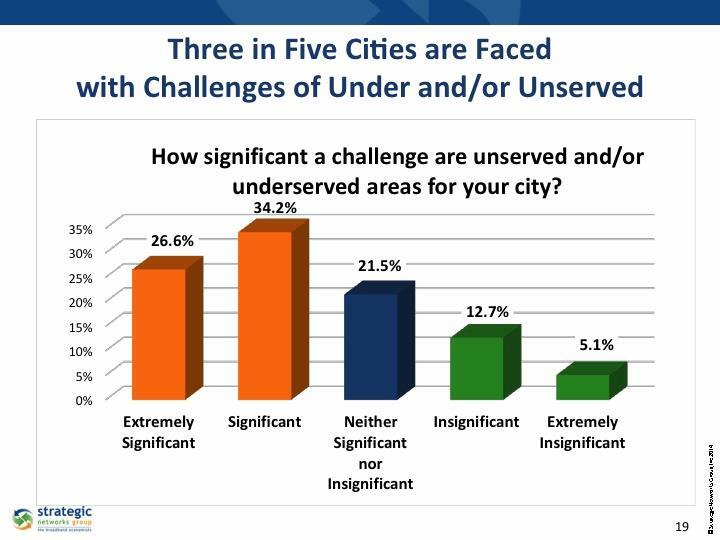 Nationwide there are cities small and large weighing the option of community-owned Internet. 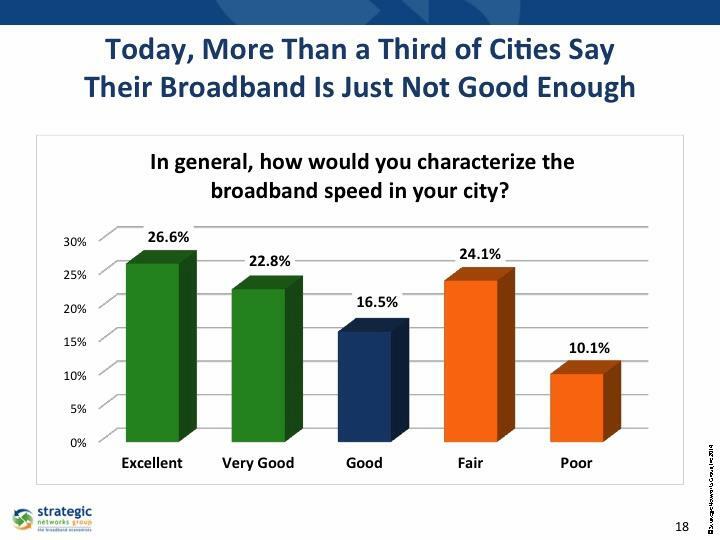 I often tell communities they need to step back from broadband feasibility study that uses the same assumptions, the same technology biases, and often produces reports that just sit on shelves some place. First and foremost, bring together the healthcare stakeholders and ask them how fast broadband and telemedicine can change how they work, how they deliver care, how they can improve the overall health of the community. Does it make financial and political sense to link hospitals and healthcare institutions, schools and libraries into healthcare hubs using telemedicine and broadband? “Plan and execute a healthcare hub designed for efficiency, security and reliability,” says Brian Snider, Network Design Practice Area Leader for engineering and design firm Foresite Group. Craig Settles is a broadband industry analyst and consultant to local governments. 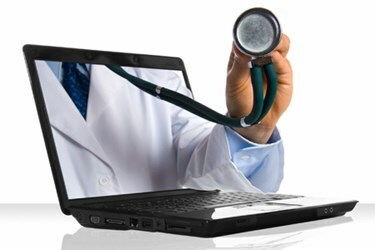 His latest analysis report is Telehealth & Broadband: In Sickness and In Health, an assessment of why telehealth providers and community broadband builders should work together to drive broadband and telemedicine adoption.